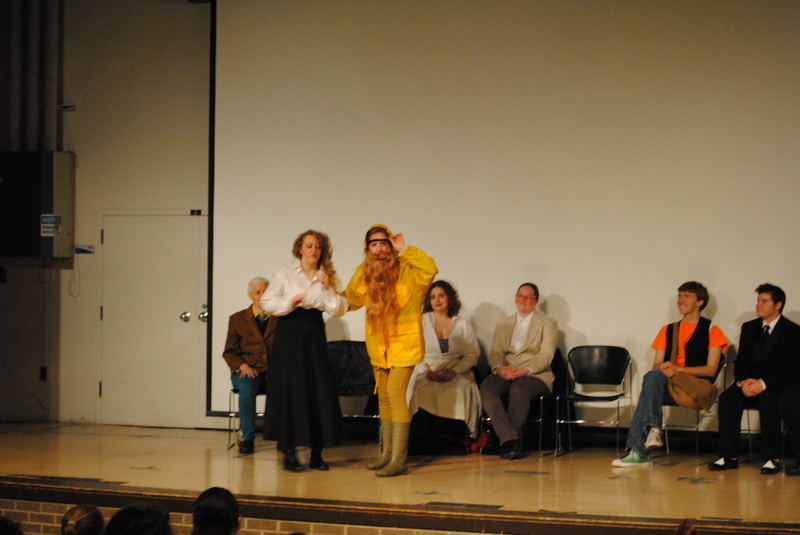 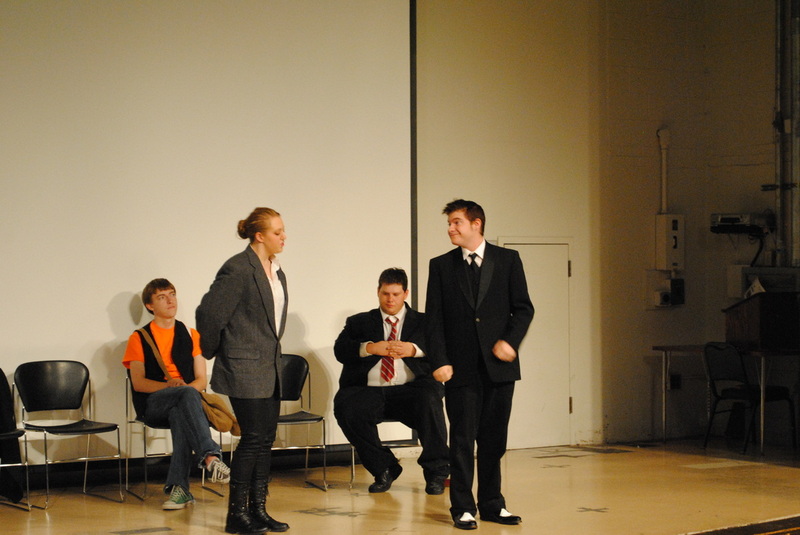 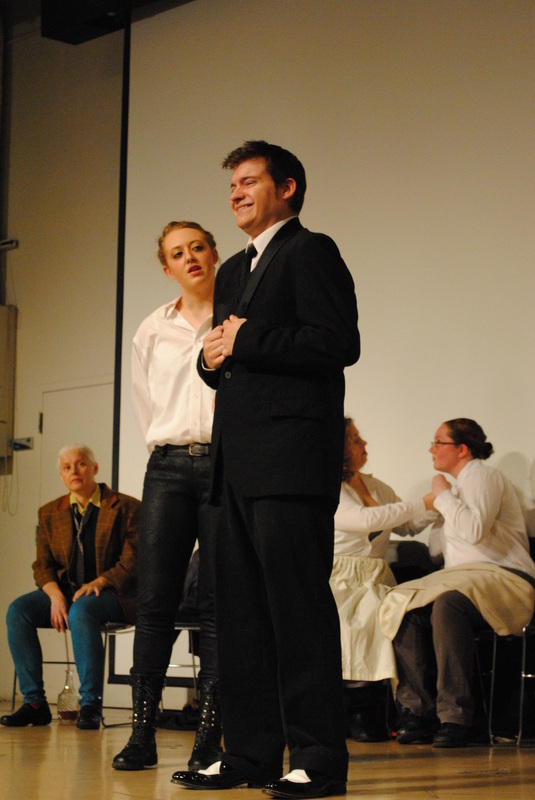 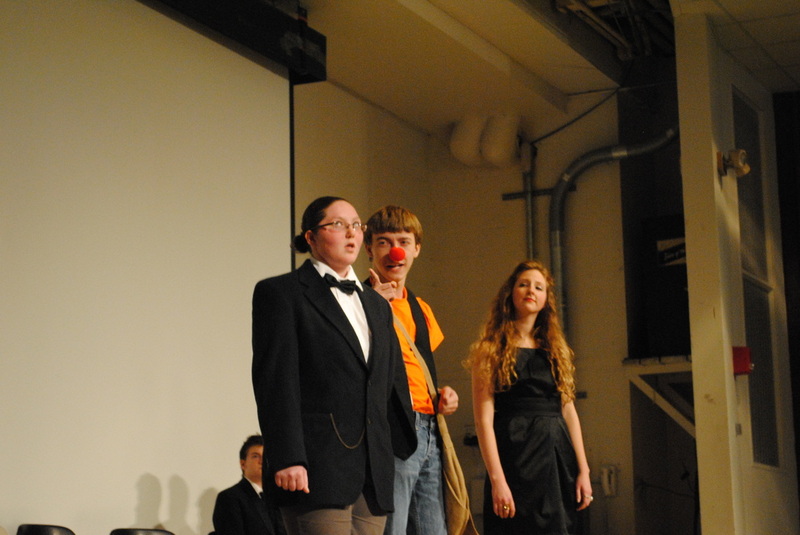 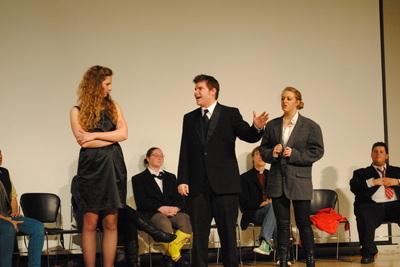 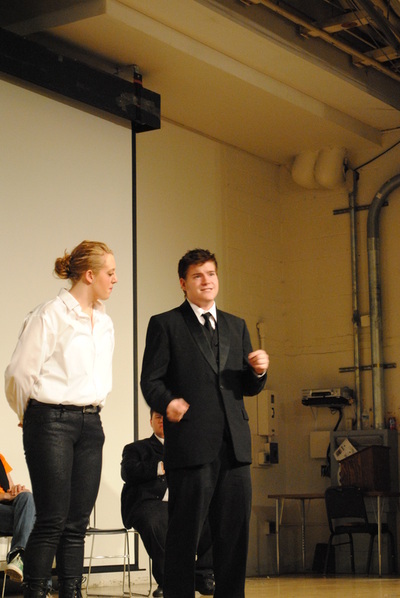 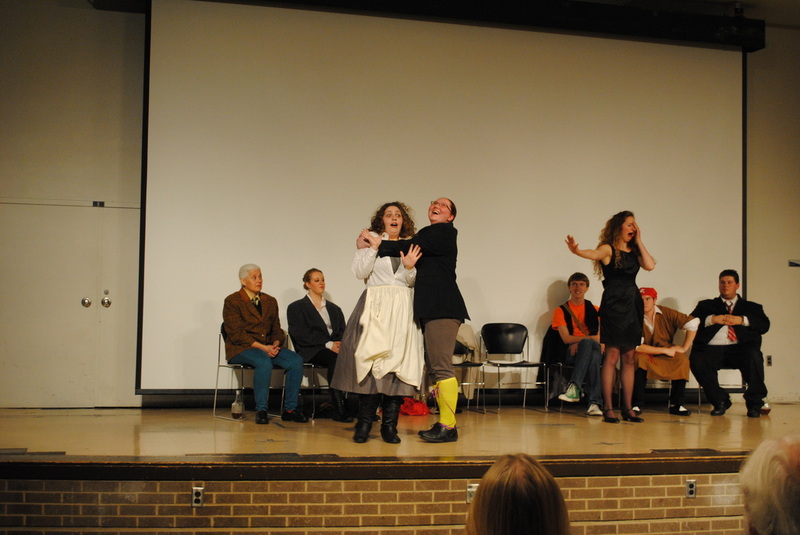 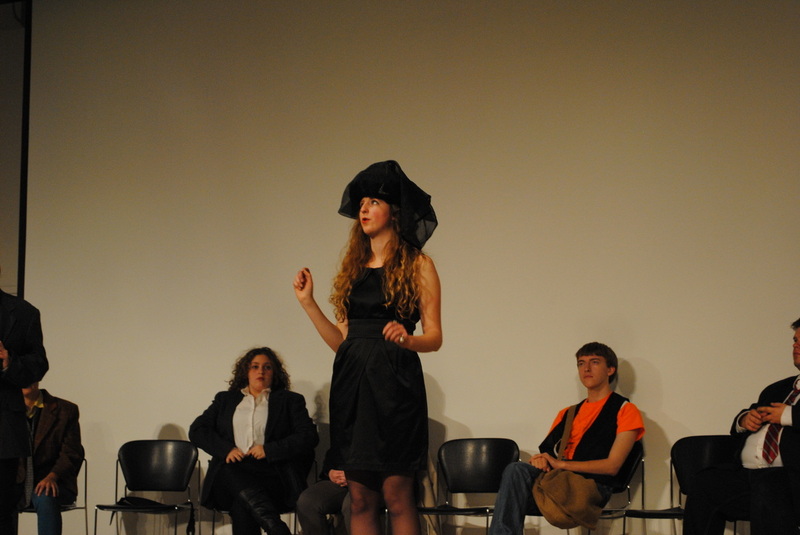 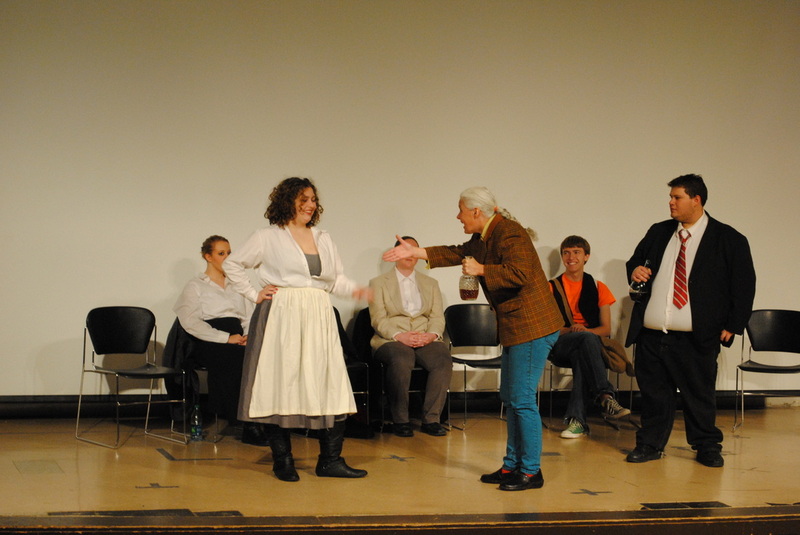 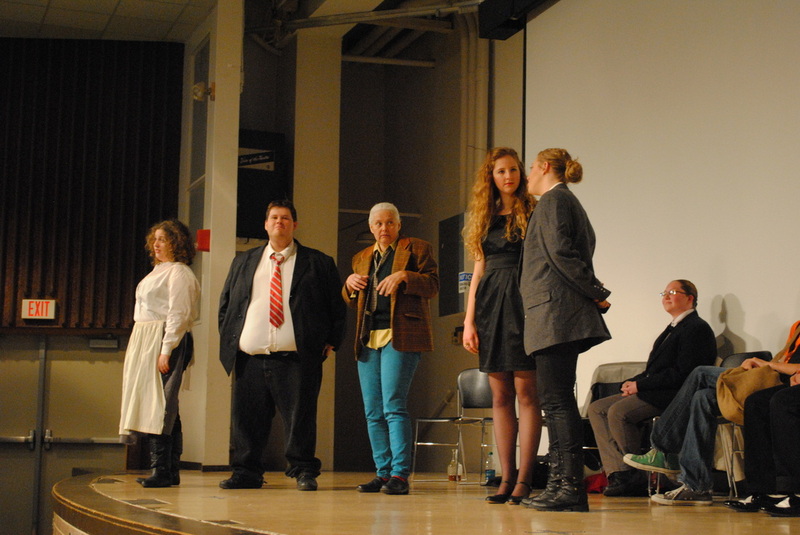 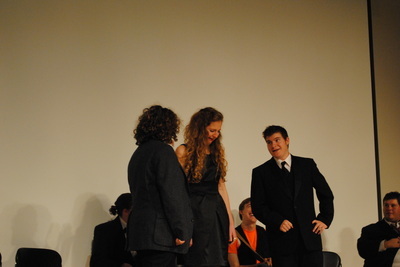 Performance photos from our fall 2013 production of Twelfth Night. 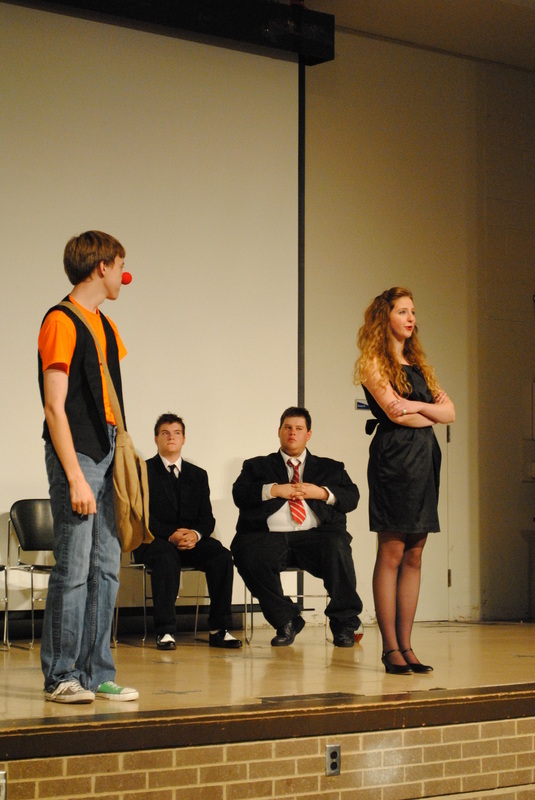 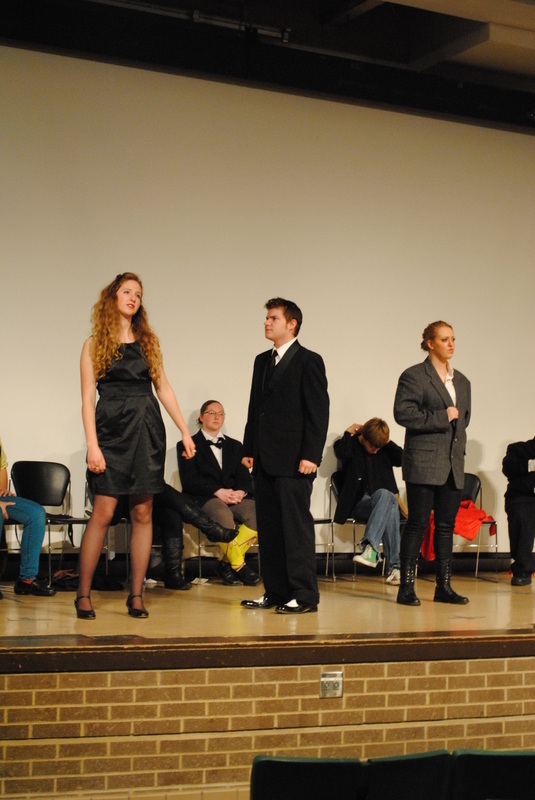 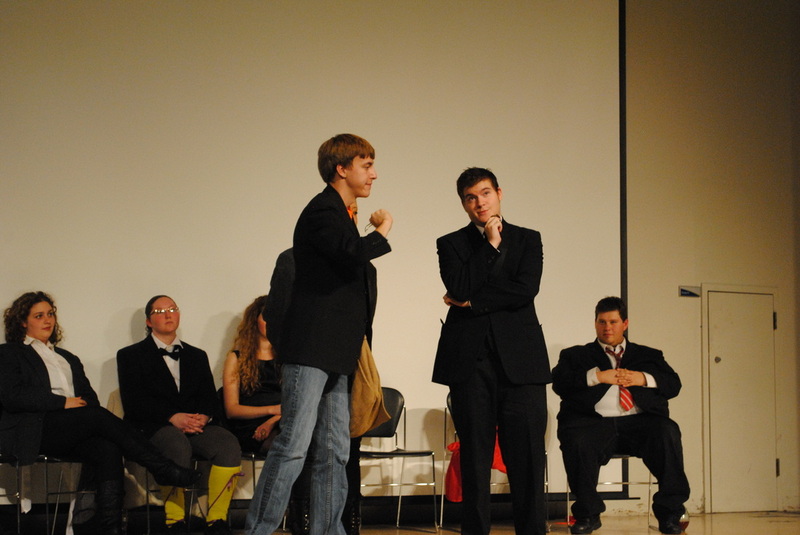 Twelfth Night was directed by Brian Maxwell and ran October 17-20, 2013. 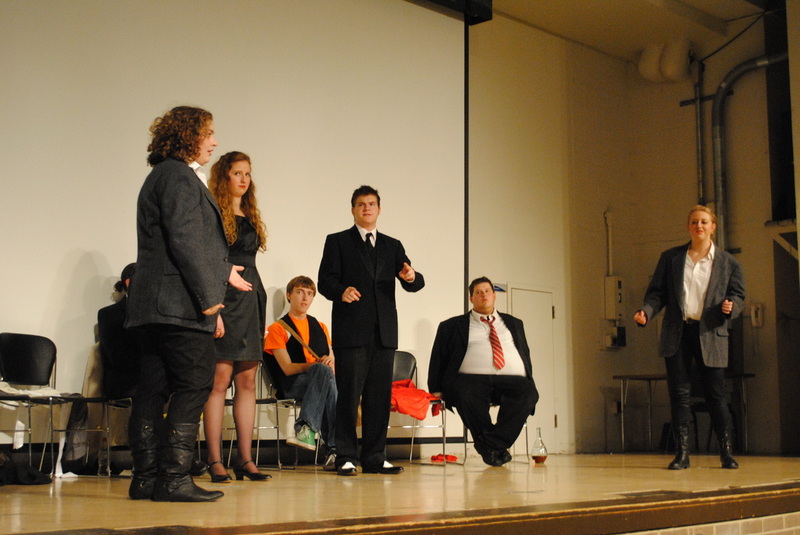 It was performed in the Leigh Hall Auditorium on The University of Akron Campus.